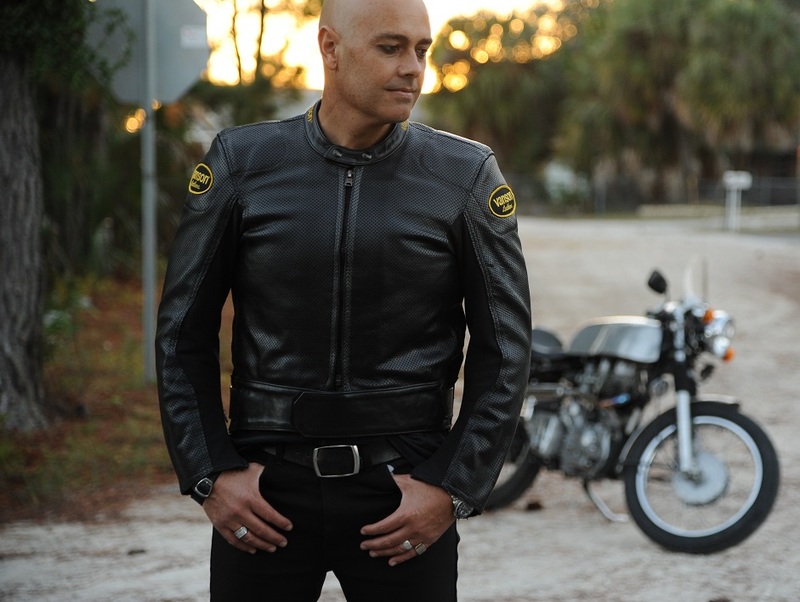 After 22 years as the main creative force behind Newsboys, followed by his 2011 solo success, On Fire, Peter Furler could be excused, if he had decided to mellow out a bit or rest on his laurels. Instead, the writer behind 27 #1 radio singles has come back with one of the strongest albums of his career, Sun and Shield. Reteaming with longtime producer/lyricist Steve Taylor for the first time since Newsboys gold-certified Adoration album, Sun and Shield finds Furler combining an ambitious collection of new songs with a more muscular, band-driven sound that harkens back to the glory days of Take Me To Your Leader. Sun and Shield is the sound of an artist at the peak of his creative powers.